Detroit | Wayne | Grand Rapids | Warren | Sterling Heights | Lansing | Ann Arbor | Flint | Dearborn | and all of Michigan. 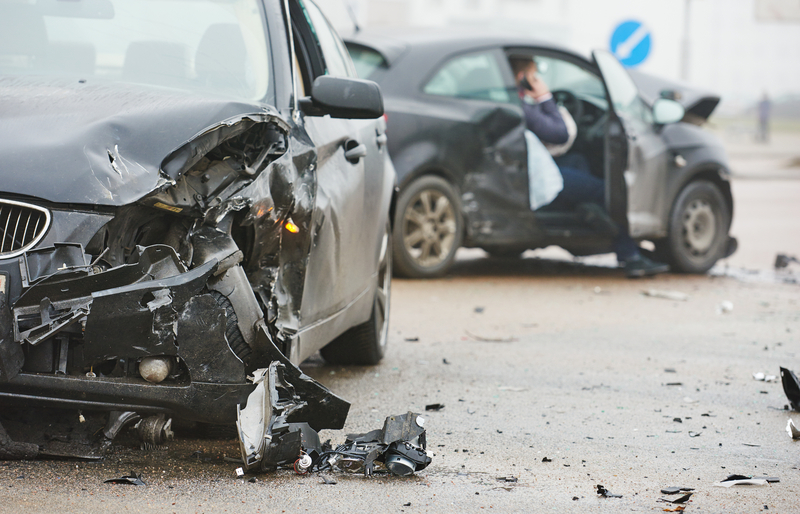 Motor vehicle accidents are the most common form of injury caused by negligence. They can quickly change someone’s life in the worst way possible. If you have been injured due to another’s negligence in a car crash, motorcycle accident, pedestrian accident, or rideshare accident contact a reputable Michigan Motor Vehicle Accident Lawyer. When we are in the hospital, we expect exceptional care from trained experts. But what happens when a medical professional is negligent? These situtions are known as medial maplractice and they can be very serious. 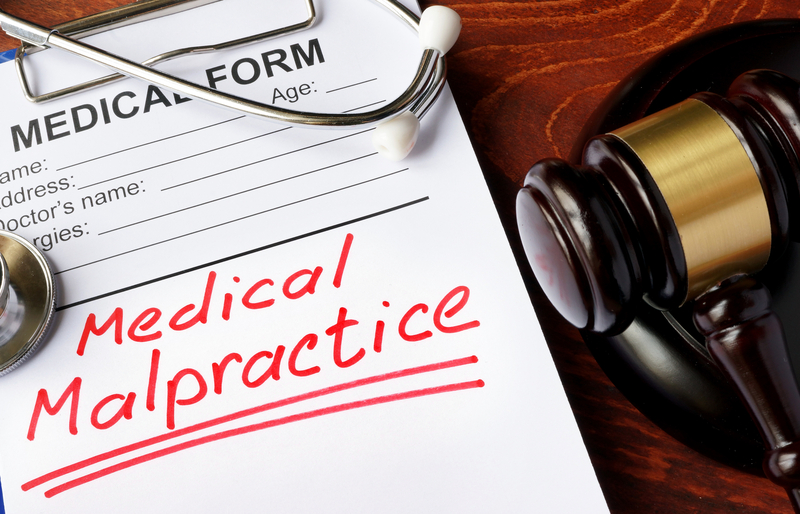 If you’ve been injured by the negligence of a healthcare professioanl, contact an experienced Michigan Medical Malpractice Attorney. The death of a loved one is traumtic experience under any conditions. When the death could have been prevented, it is even worse. Likewise, a preventable accident that results in a serious injury can also lead to serious trauma. If your loved one died due to negligence, contact an experienced Michigan Wrongful Death Attorney. 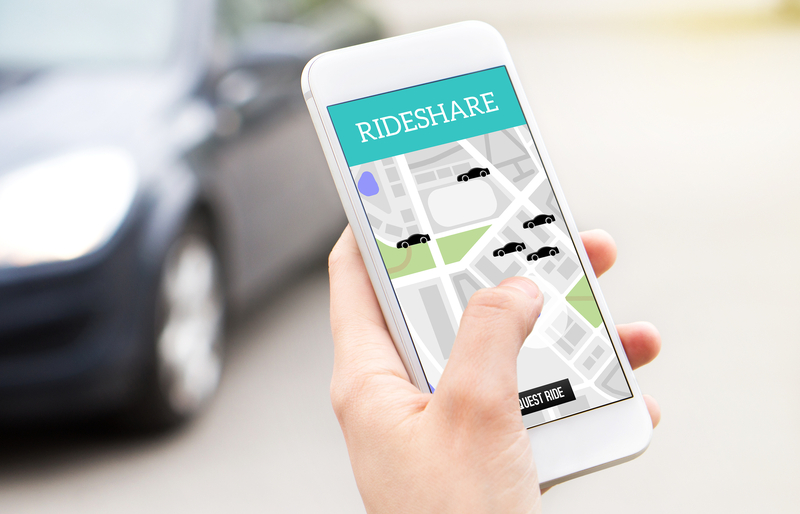 Rideshare accidents have become a common way of transportation, mostly due to their reliability and convience. But when you are injured while using an Uber, Lyft, or similar app, who is responsible for your injuries? If your loved one was injured by the negligence of a rideshare driver, contact an experienced Michigan Rideshare Accident Attorney. 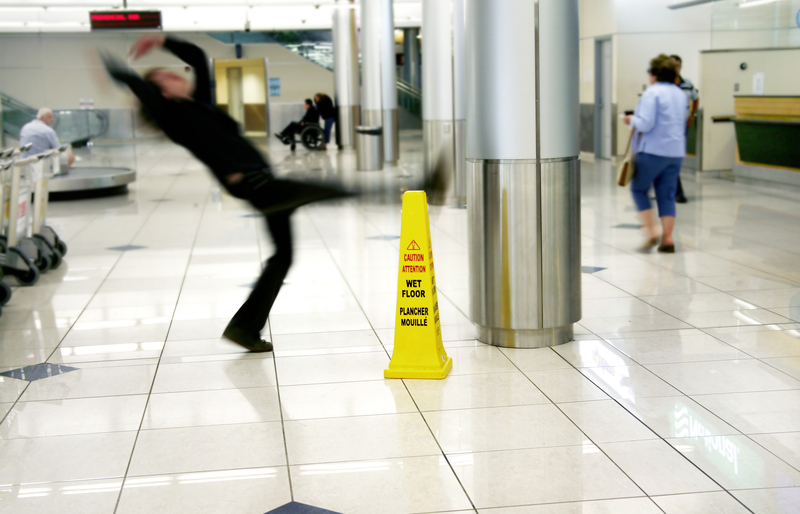 Slip and Fall injuries caused by the negligence of a property owner deserved to be compensated. These injuries often lead to serious back injuries, neck problems, and traumatic brain injuries that can cause a person a lifetime of trouble and pain. If you’ve been injured in a fall, contact an experienced Michigan Slip and Fall Attorney. We understand that work-related injuries or illness can be extremely stressful as the place doubt on the income of one’s family. To limit this, we try to make the process as easy and stress-free as possible so that your Michigan workers’ compensation case is handled promptly. 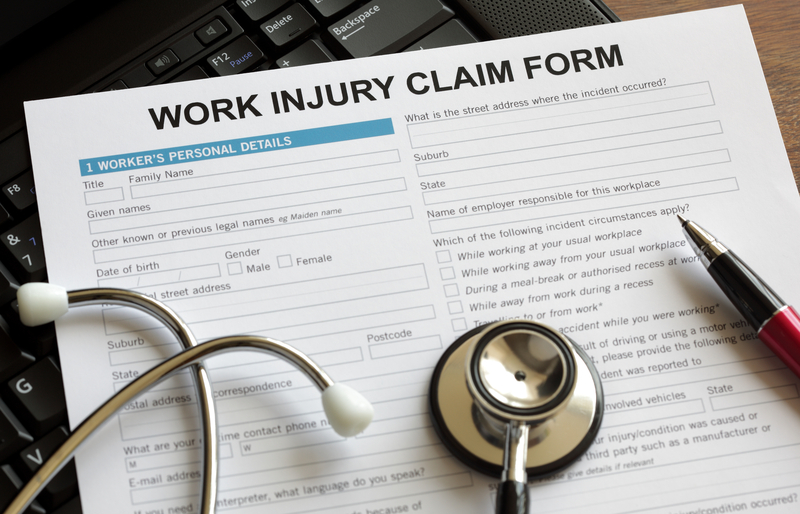 If you’ve been injured or made ill at work, contact an experienced Michigan Workers Comp Attorney. Our firm focuses on getting compensation for injury victims by using experience, resources, and litigation to ensure the insurance companies know that we are serious about defending our clients. Suffering a physical injury often leads to mental anguish, financial distress, and plethora of other life-changing restirctions that can cripple a person and their family. 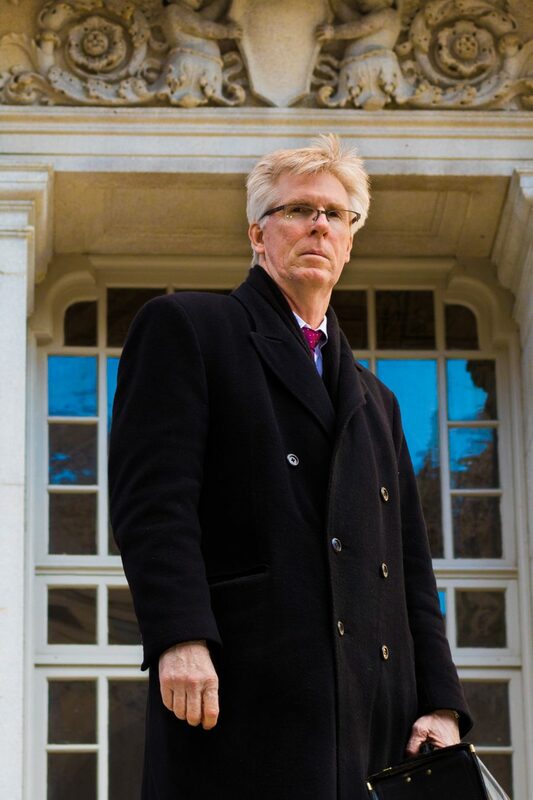 To prevent this, we take each case that we sign very seriously and do everything in our power to not be like other firms who settle quickly to make a fast dollar. Instead, we see cases to the end to make sure every damage is compensated appropiately.